S&W 908 (very slim) still in the original box with 2 stainless steel mags. Dealer cost is $412.00 NEW. Retail (suggested) is around $600.00. "It's about the guy next to ya...and that's all it is." 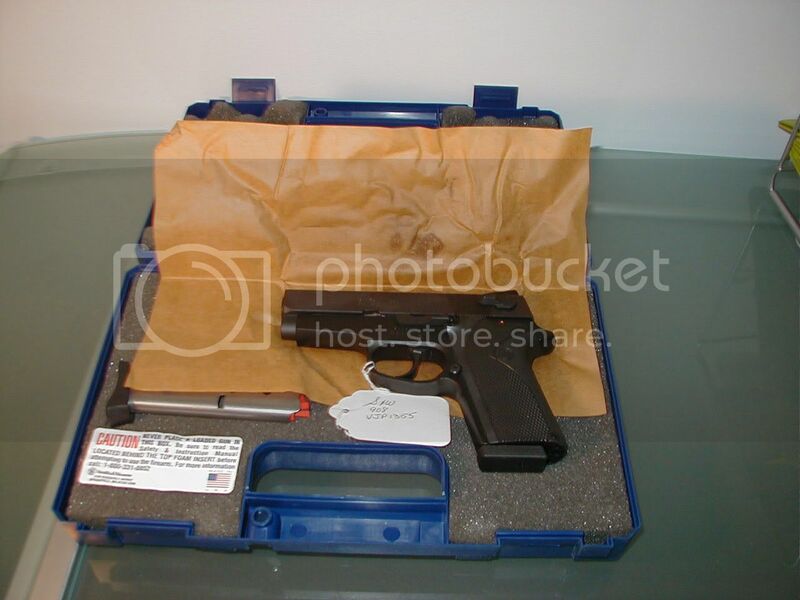 -Hoot, "Blackhawk Down"
C'mon you cheapskates, this is a NICE LNIB pistol!